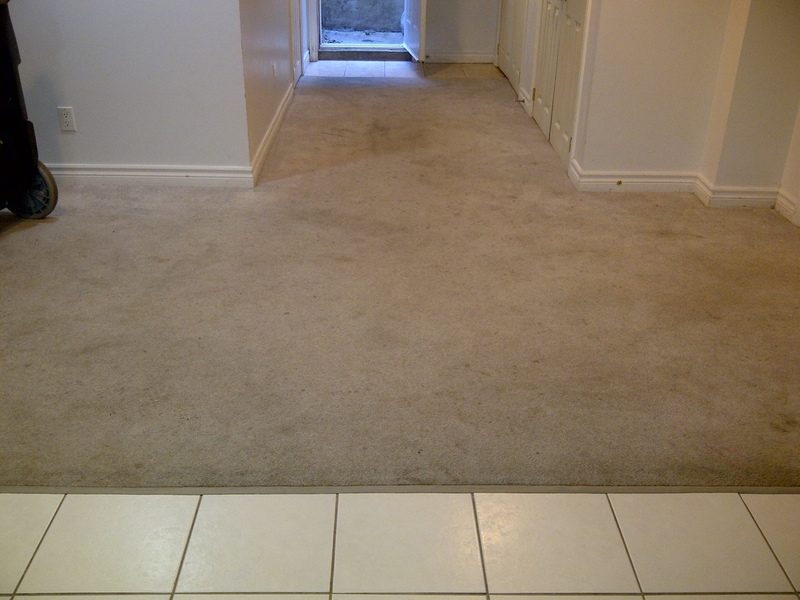 Actual photo of same carpet area taken before, during and after. 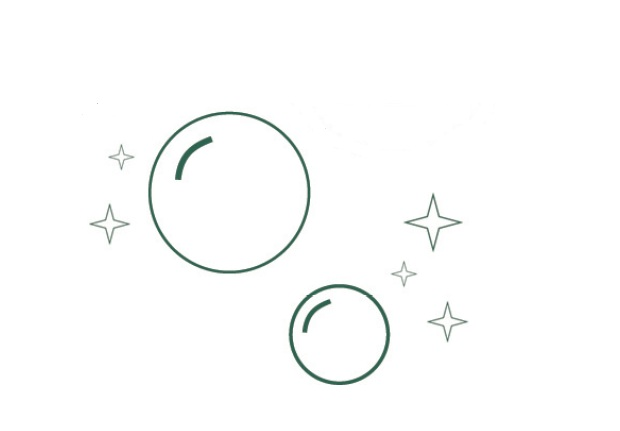 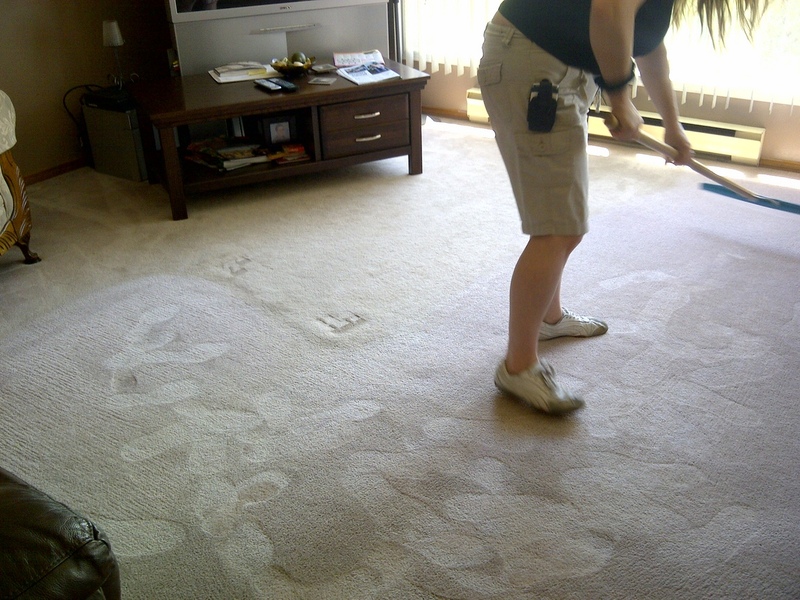 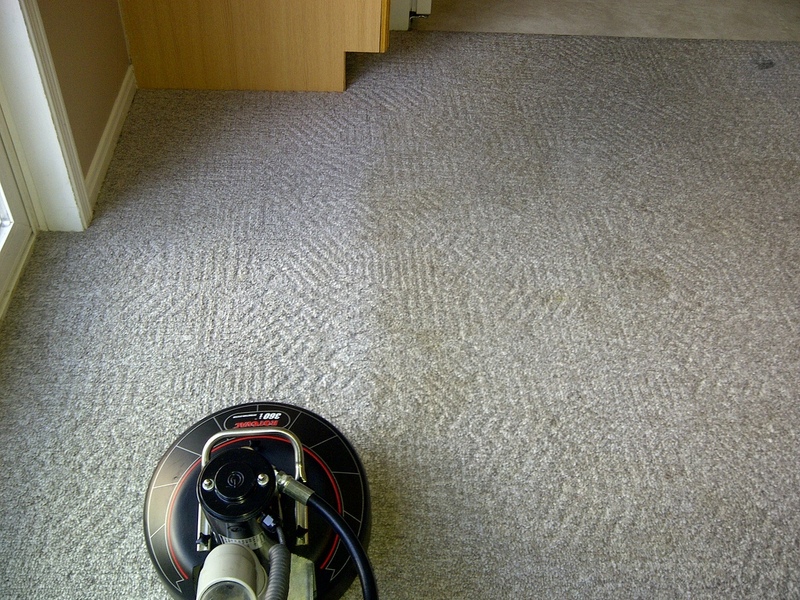 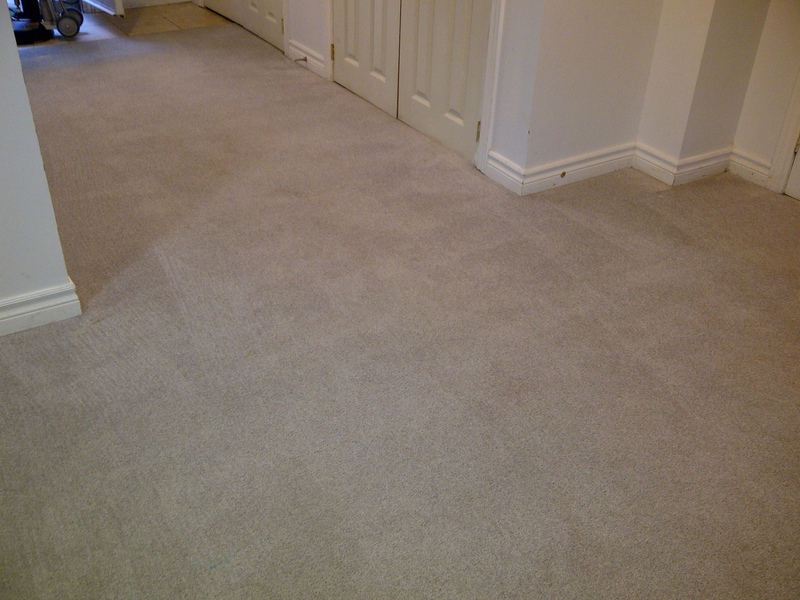 When the others run away, call us; we have never turned away a carpet because it was too dirty! 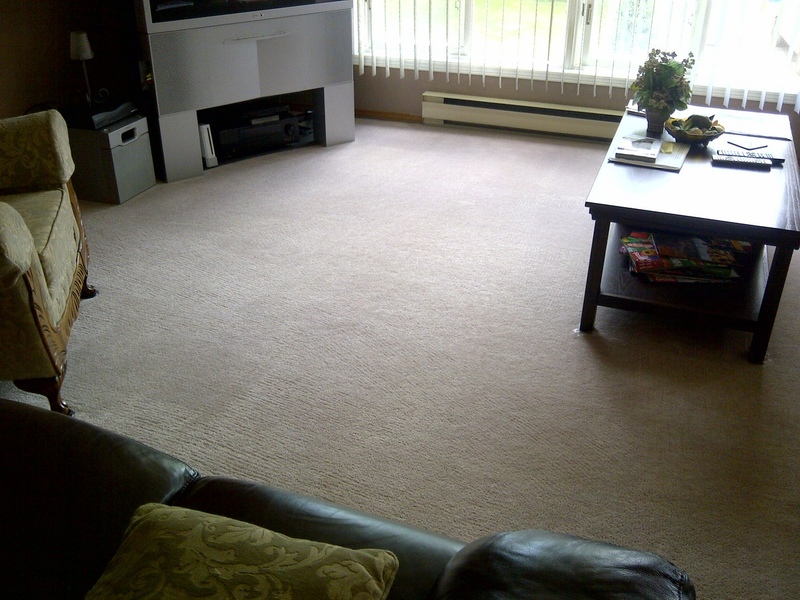 Can you see a noticeable difference?